South Africa stands tall and distinguished as a provider of top-luxury wildlife safaris – experiences that are remarkable and not to be forgotten. 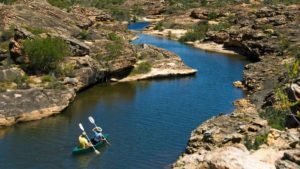 Visitors to South Africa can enjoy many natural, rugged wilderness areas teeming with the wildlife that has made the South African safari experience one of the top holiday picks in the world. 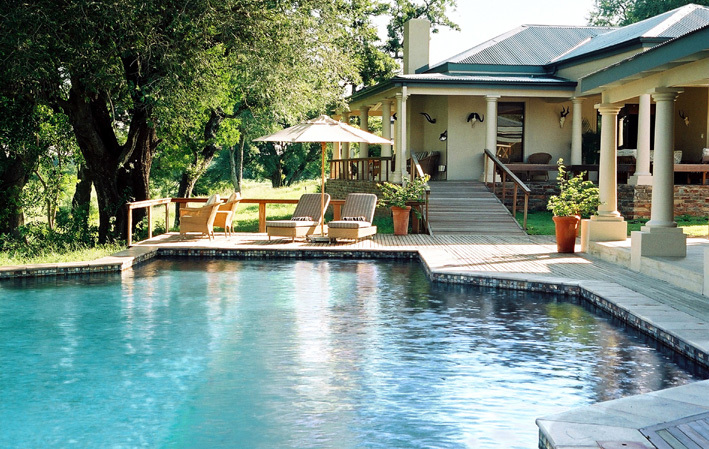 Here we bring you a choice of some of the most luxurious safari accommodation imaginable, at lodges in the top league of exclusive safari offerings in South Africa. 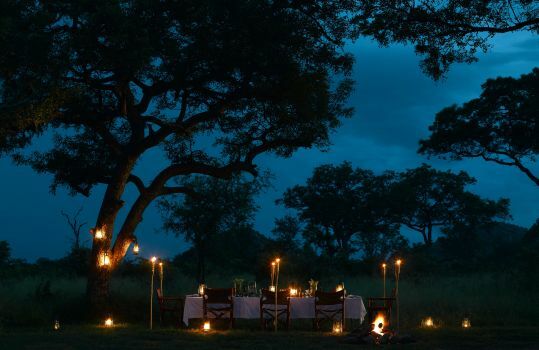 Situated over the life-giving Sand River in South Africa’s Sabi Sand Private Game Reserve is the exquisite Singita Ebony. The lodge has just re-emerged from an inspired re-visioning, in which glass and canvas have been used liberally to create ultra-spacious, tent-style suites interfacing perfectly with the wilderness. Each of the twelve suites has its own plunge pool, set on a gorgeous outdoor leisure deck suspended off the river. And as its name implies, the lodge stands among beautiful old ebony trees – a freshly enchanting classic in the luxury safari league. An exclusive and singularly special wilderness retreat, Londolozi’s Private Granite Suites provide a sumptuous experience of the Sabi Sand Game Reserve. Sleek design and a keep-close-to-nature approach ensure that you’ll make a close and unforgettable connection with the wilderness. Wildlife is abundant in the Sabi Sand, making for spectacular game viewing on well-guided safaris. Luxury is unstinting and on tap, and experiences are tailor-made for each guest. Earth Lodge is unique and has no equivalent. 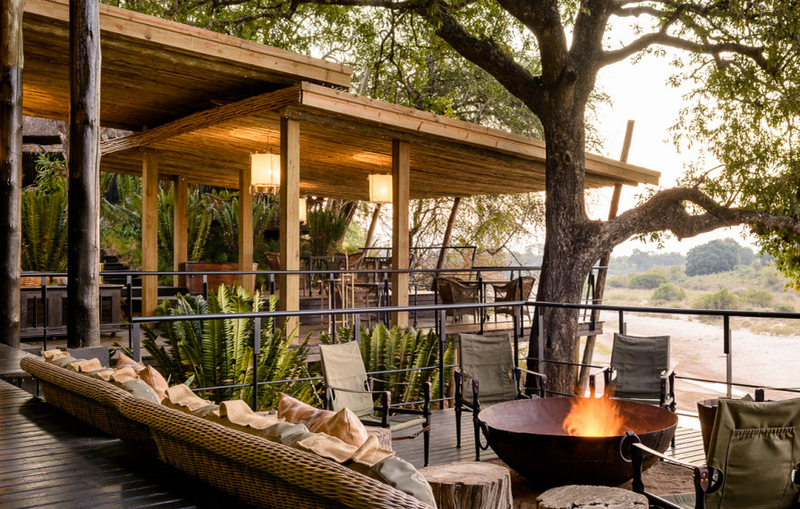 This gorgeous lodge – also set amid a profusion of wildlife in the Sabi Sand – is an of-the-earth creation, crafted into a slope of the landscape and deeply merged with nature. The experience is a sensory one, keeping you in contact with wide sweeps of bushveld. The suites are vast and ultra-luxurious, with individually designed furniture, very private verandahs and plunge pools, and endless wilderness vistas. An exquisite innovation, the Amber Presidential Suite is a top choice, and you will be sure to fall in love with a one-of-its-kind carved headboard. In addition to all the luxuries that are standard in Earth Lodge suites, the Amber Suite also has its own steam room, study and kitchen. 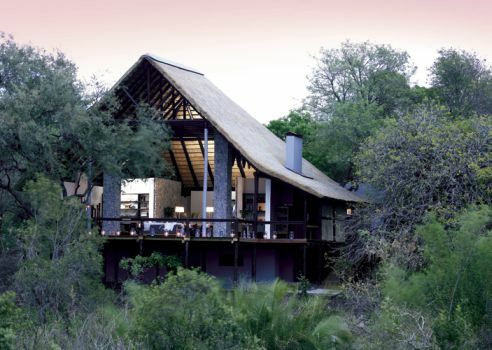 You really can’t go wrong when you choose Sir Richard Branson’s private safari lodge as your holiday pad! Safaris at sunrise, sundowners in the bush at close of day, moonlit dinners in the wilderness … all this and more are part of life at Ulusaba. 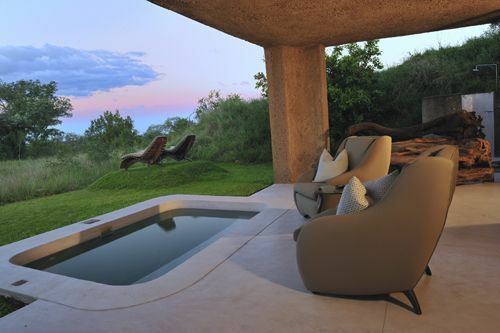 Make Ulusaba Rock Lodge your base, and be mindblown by the majesty of the wilderness from the summit of a hill. Sublime suites have every conceivable comfort and convenience, and views simply go on forever. The Camp Jabulani experience carries one of the highest accreditations in hospitality – that of Relais & Chateaux. 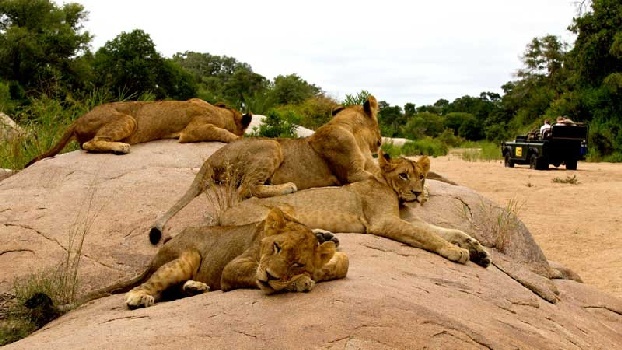 This is an extraordinary safari experience in the Kapama Game Reserve, which falls within the greater Kruger National Park. All of Africa’s mighty Big Five roam the vast savannah tracts and riverine forests of Kapama, making for an iconic wildlife adventure. 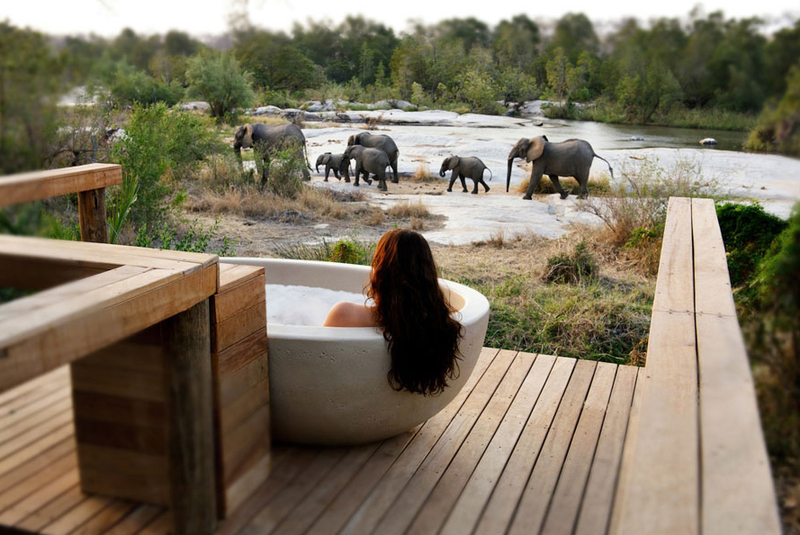 Additionally, Camp Jabulani offers the thrill of carefully managed elephantback safaris. The camp was originally built to ensure the continued optimal care for a herd of rescue elephants, and guests now have the privilege of interacting with these giants. 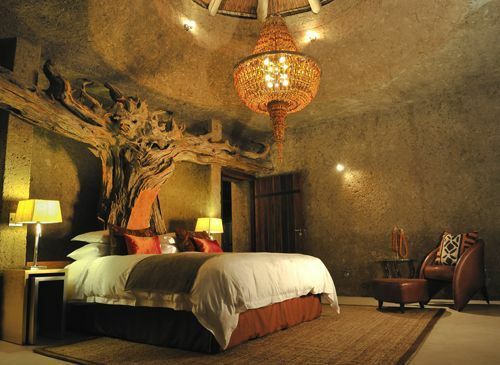 Stay in one of just a handful of superbly luxurious suites, hidden away between trees in a dry river bed. 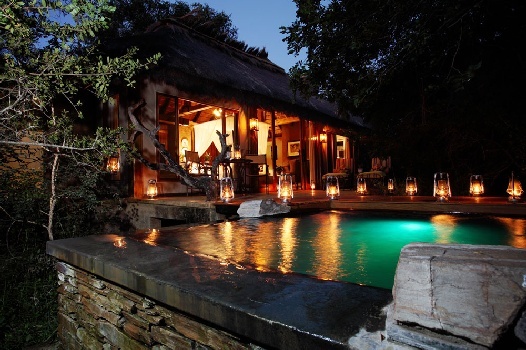 For utter privacy and a custom-designed safari experience, opt for the exclusive-use Zindoga Villa. Check availability at Camp Jabulani. At MalaMala, Africa’s incredible wildlife is the long-abiding priority. 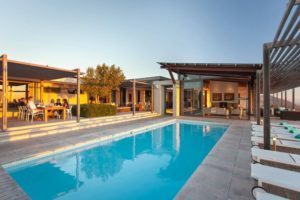 The famed MalaMala Private Game Reserve offers absolutely exclusive game viewing in an auspicious neighbourhood, between the Kruger National Park and the Sabi Sand Game Reserve. The boundary between MalaMala and the Kruger Park is unfenced, allowing wildlife to move freely between the reserves. 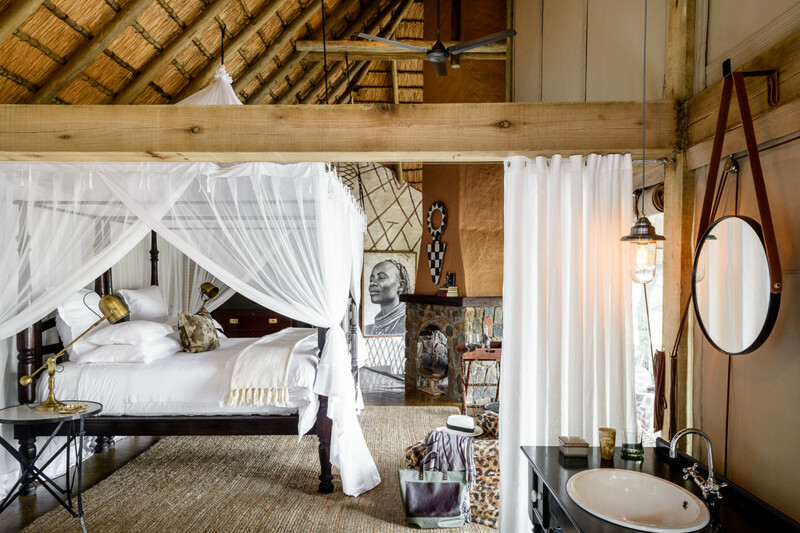 Three different camps at MalaMala provide a luxurious safari stay – Rattrays on MalaMala is the flagship lodge at MalaMala. These are just some of the best addresses in the bush … ask us about others. Mail us or call +27 21 797-7122 to book a prime safari in South Africa, or to speak to one of our consultants.